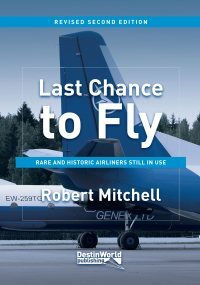 Recently we put together a post charting the various prototype aircraft produced for each Airbus type. 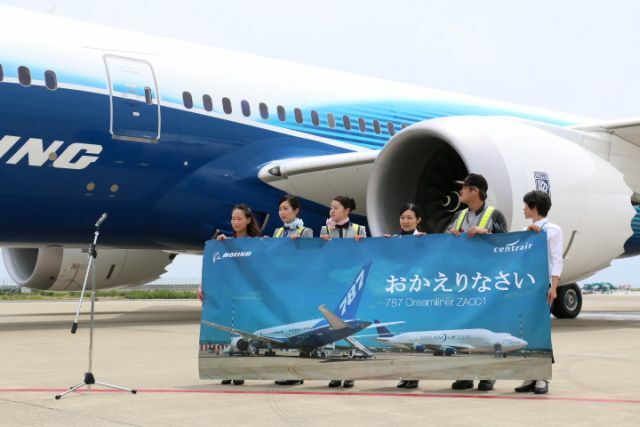 It proved popular, so next in line is the Boeing prototype aircraft. The prototype model is the first of the type to fly, and will later be joined by other examples to help achieve flight certification. 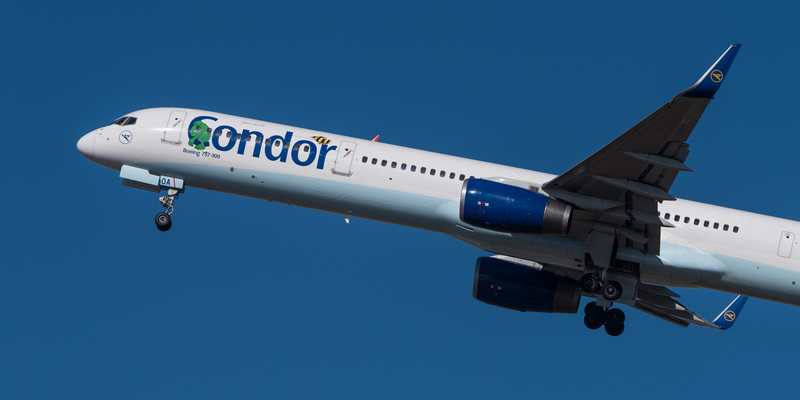 Following this, the prototype will often either be kept for future testing and modification, delivered to an airline customer, sent to a museum or stored and ultimately scrapped. N70700. 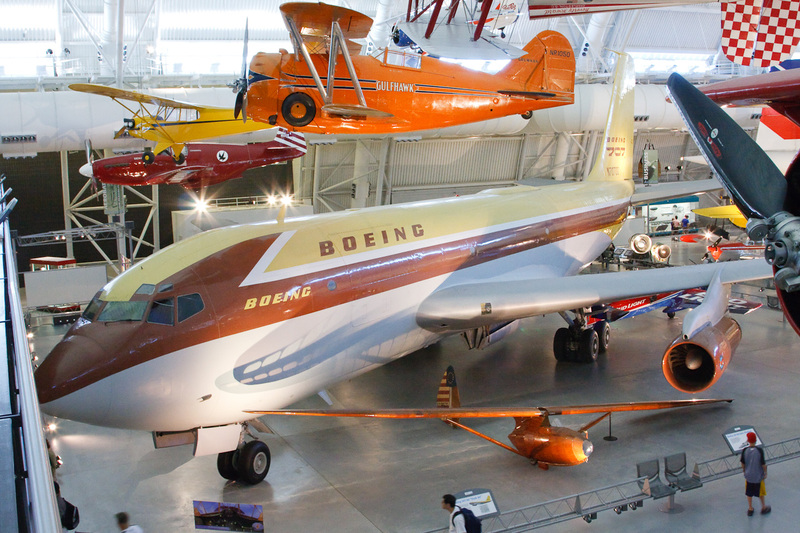 Preserved at the Steven F. Udvar-Hazy Center in Chantilly, VA (alongside Washington Dulles Airport). N717XA. Scrapped at Long Beach, CA. Parts may still exist. 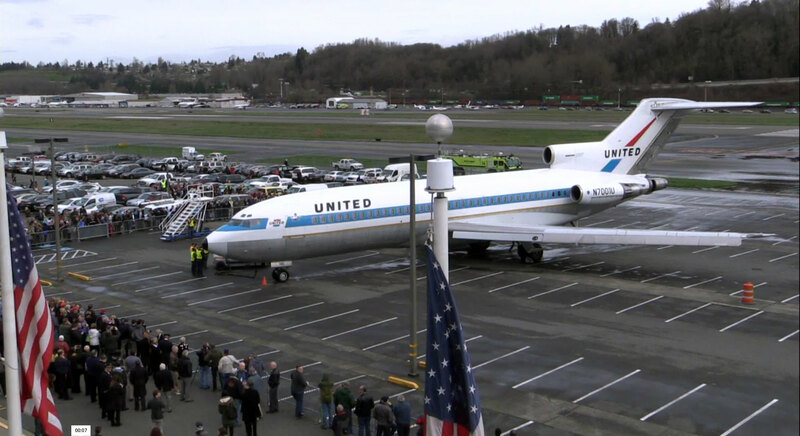 N7001U was preserved at Everett Paine Field, but on 2nd March 2016 undertook its final flight as it positioned to the nearby Boeing Field in Seattle for display at the Museum of Flight. N515NA. 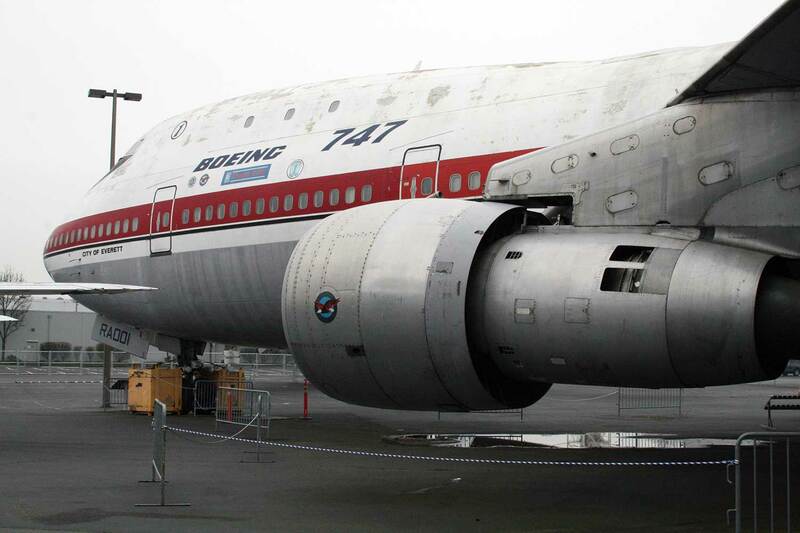 Preserved at Museum of Flight, Boeing Field, Seattle, WA. N406US. Withdrawn from use and being broken up at Tucson, AZ. May be gone already. N707SA. 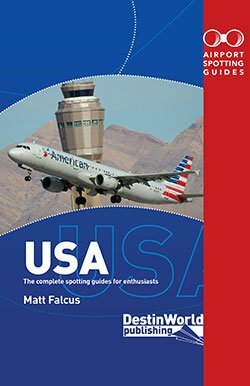 Active with Southwest Airlines. N302AS. 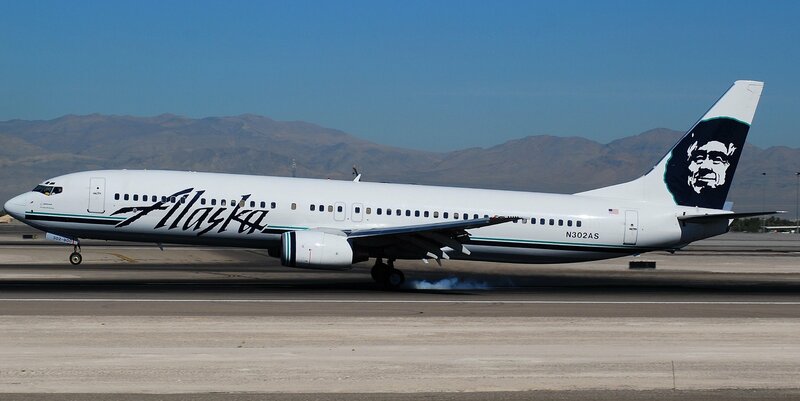 Active with Alaska Airlines. N7470. Preserved at the Museum of Flight, Boeing Field, Seattle, WA. N661US. 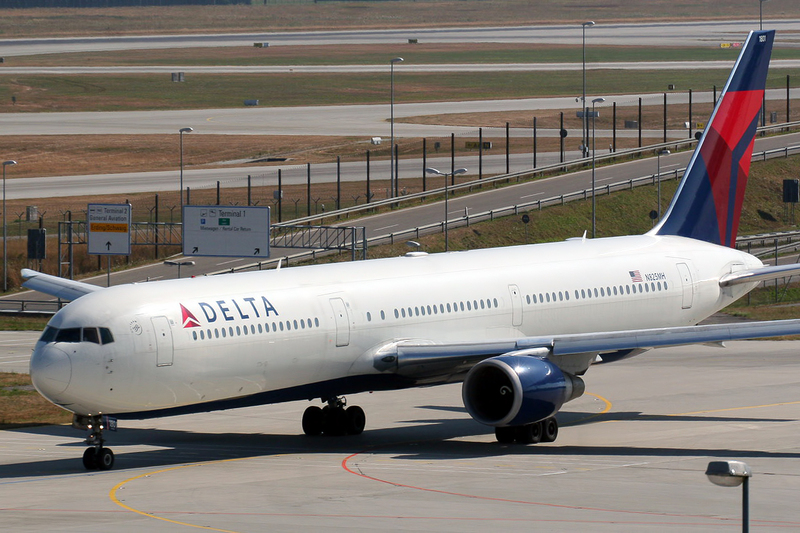 Recently retired at Atlanta Hartsfield-Jackson Airport, GA. Will be preserved at Delta Flight Museum. 9K-GAA. Active with Kuwait Government. N757A. Active as a testbed with Boeing. 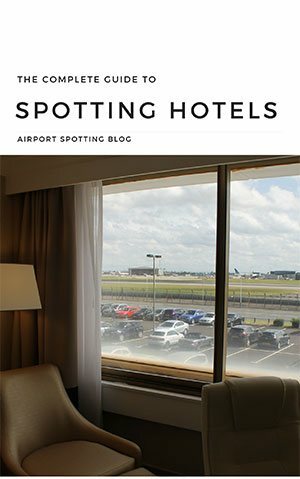 Usually at Boeing Field, Seattle, WA. JA8236. Scrapped, but cockpit retained with Scroggins Aviation for movie work. N825MH. 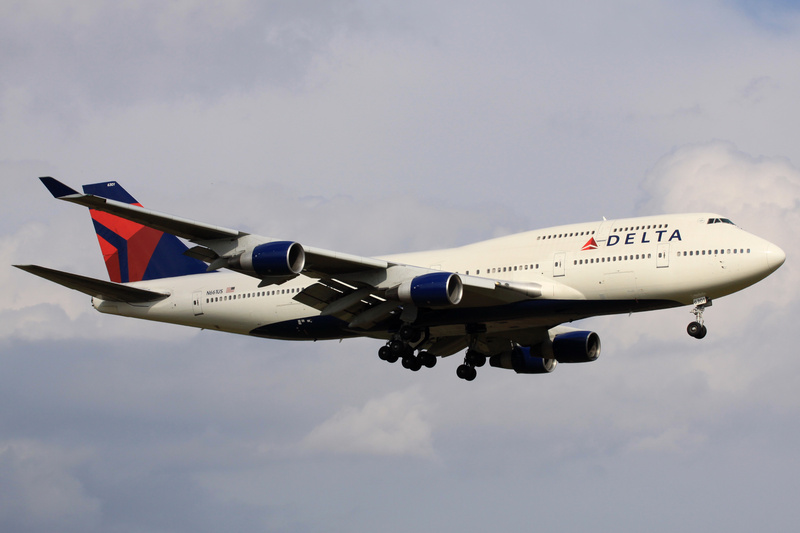 Active with Delta Air Lines. B-HNE. 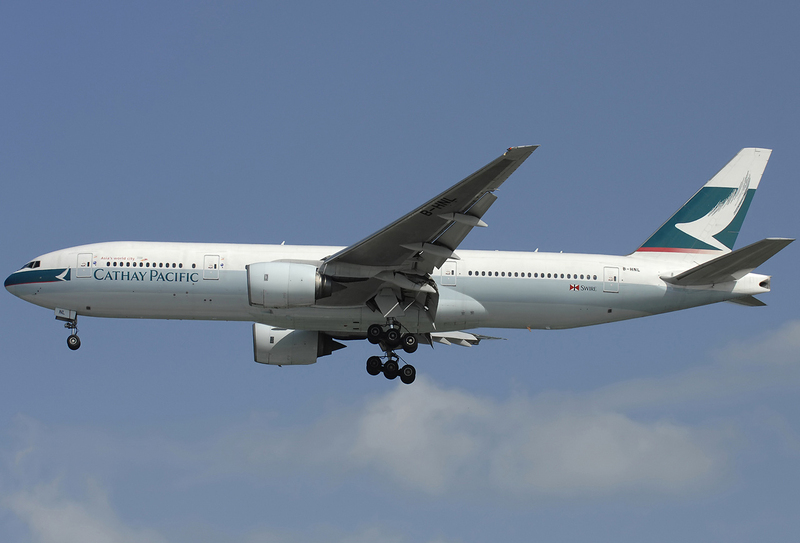 Active with Cathay Pacific. 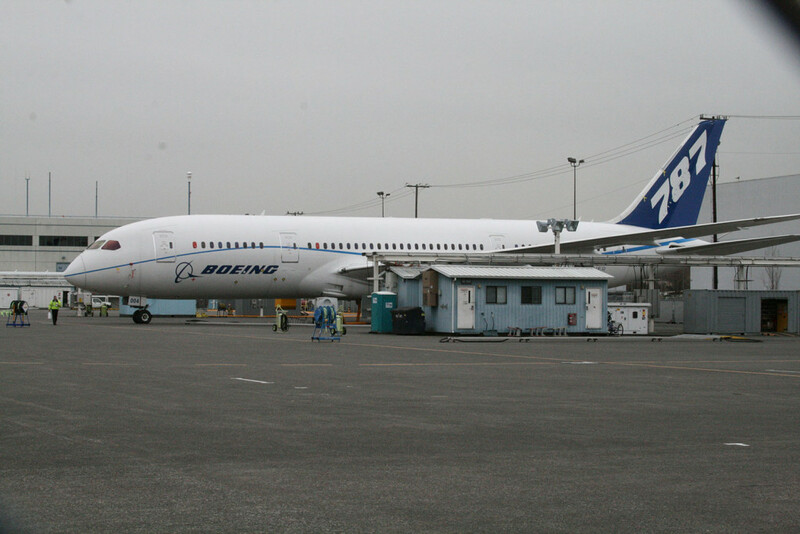 One of the prototype 787s, N787BX / ZA003 is now on display at the Museum of Flight in Seattle, alongside the original 737 and 747. N787BA. Preserved at Nagoya Chubu Centrair Airport, Japan. N787EX / ZA002 is at the Pima Air & Space Museum, Tucson, AZ. 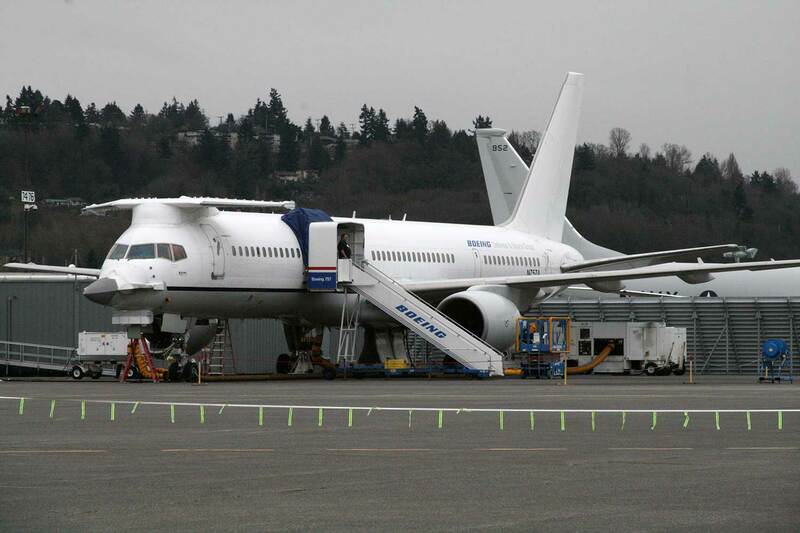 N7874, the fourth prototype aircraft, is used as a demonstrator at Seattle Boeing Field, but is likely to be converted to a BBJ and sold off. ZK-NZC. 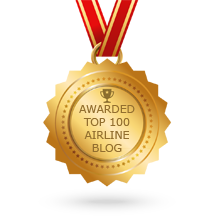 Active with Air New Zealand. Fine job you´ve done! Interesting, indeed. 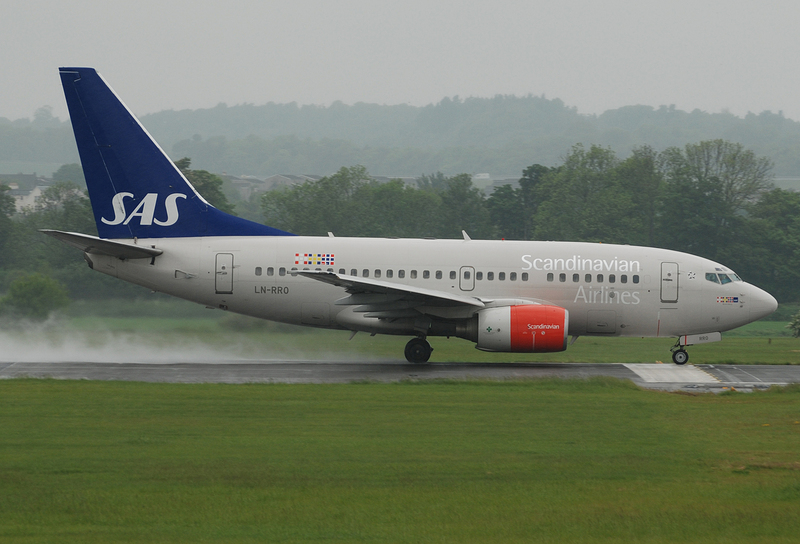 Did´t know SAS was still flying first 737-600. All these planes are very intresting but there are other plane makers in the world where do they put these.i go to Manchester a lot.but I in goingto Heathrow soon I will see some bigger aircrafed there. 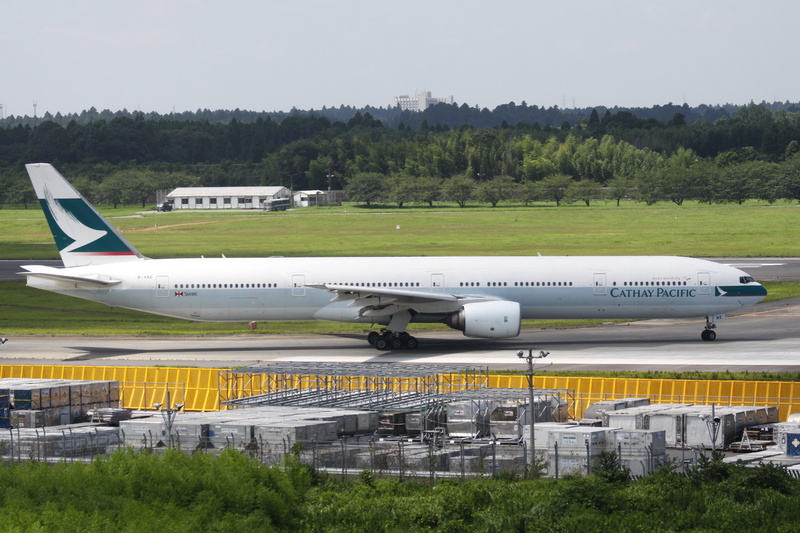 I like what you are doing with keeping track of the 1st aircraft in your feature “Catching up with the Boeing prototype aircraft” I would like to send you a photo of the B-767, ex-JAL, JA8236 cn 23215 to post on your site. We recently just painted it this week for a upcoming project. 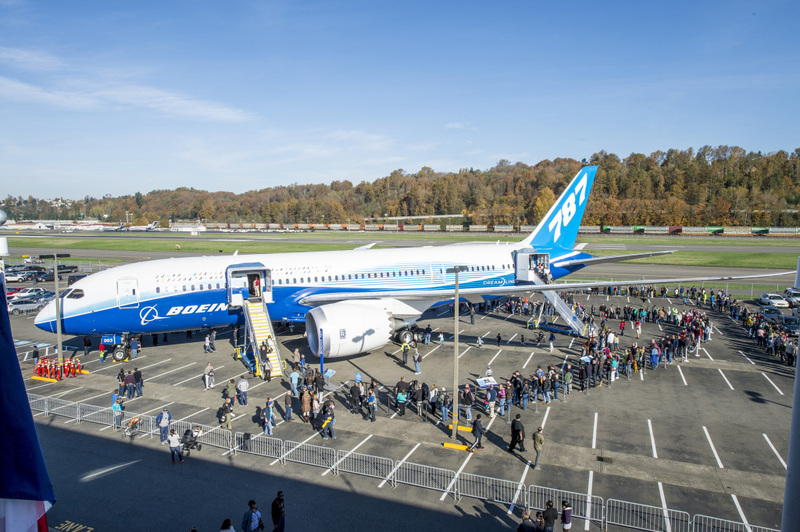 nice article, though one mistake, the prototype for the 787 is at Boeing Field. 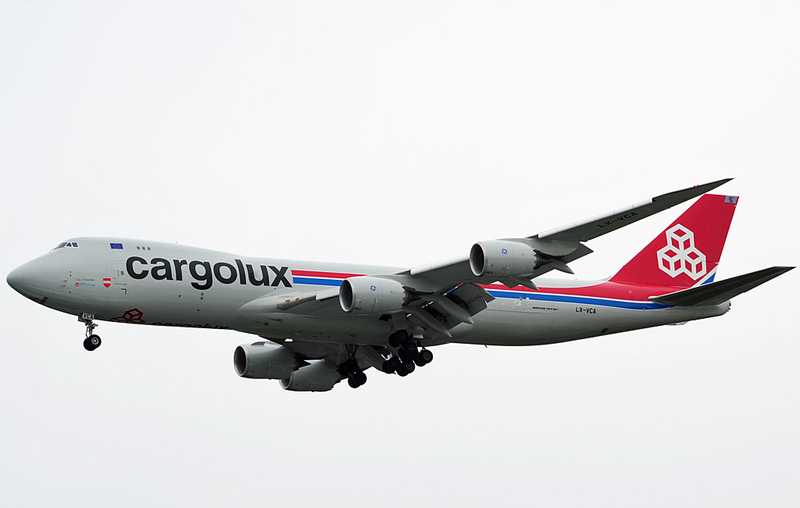 It is currently being used as a test aircraft for new green technologies. Hi Rees, thanks for your comment! 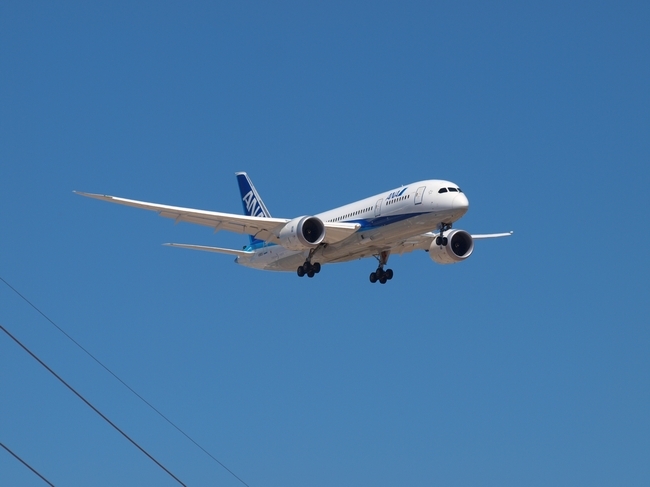 All three prototype 787s are in different locations, so I’ve changed the article to reflect that. The one in Seattle is the 3rd prototype, whilst the original is in Nagoya, Japan. The 2nd prototype is in Tucson, AZ. 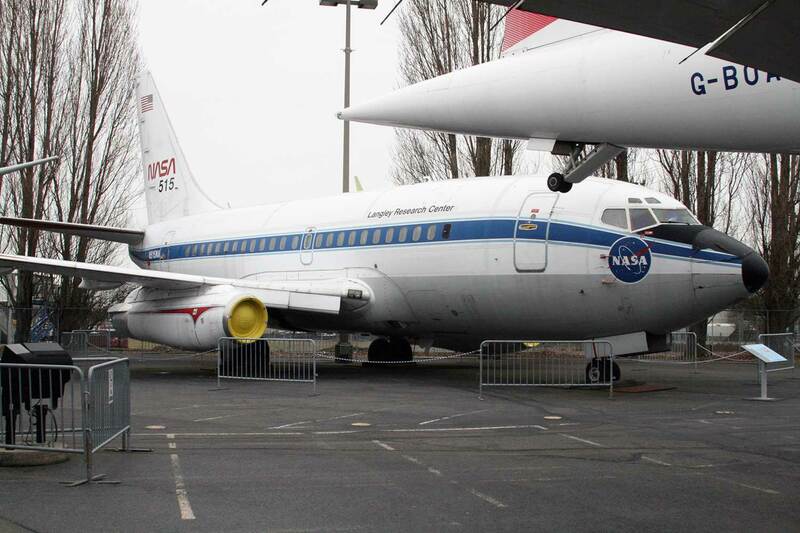 no, I know that the 3rd prototype is at our museum, I mean the first prototype is also at Boeing Field. Its being used as a eco demonstrator. Ahh ok, you’re right! Will update the post. Thanks for letting me know! 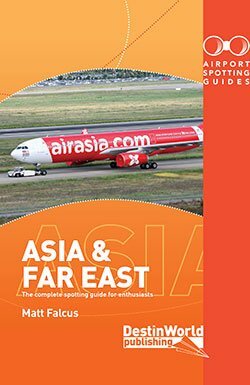 How about adding the 747-400 ER that only Qantas have (6 of them). 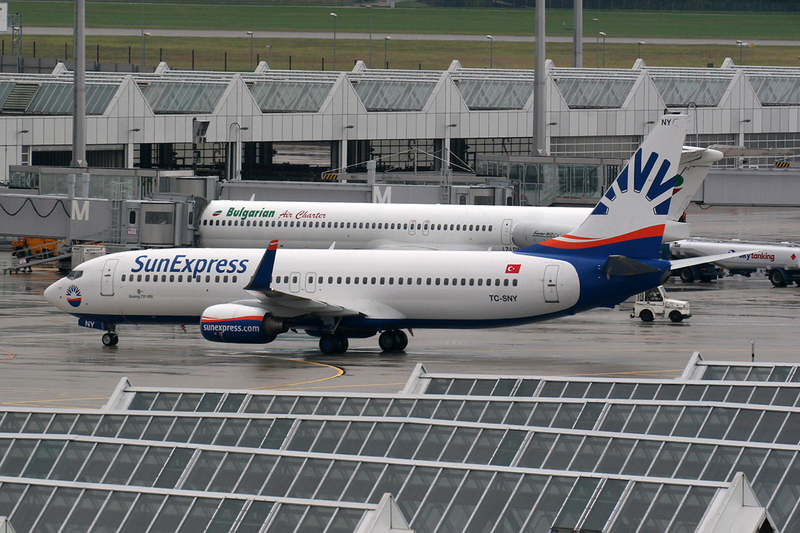 VH-OEE, EF, EG, EH, EI & EJ. 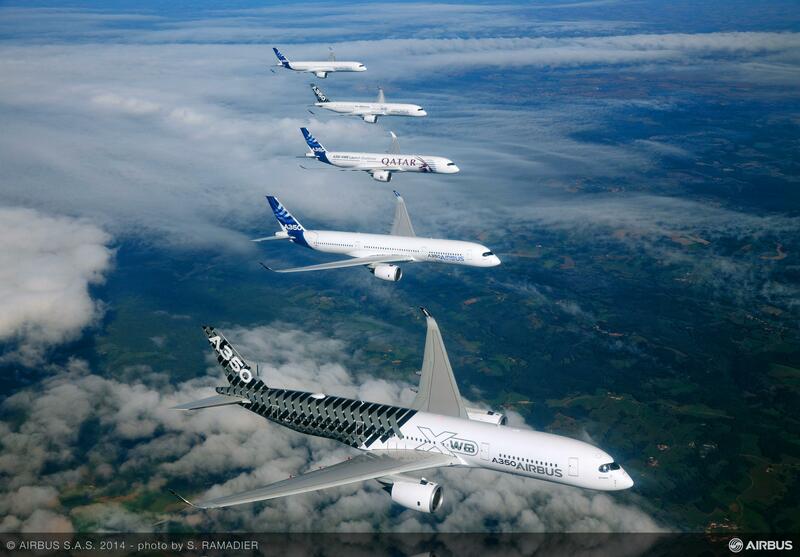 These are all GE CF6 powered aircraft.